AmorePacific is a worldwide cosmetics company headquartered in South Korea, offering luxurious, high-performance skincare and make-up products. 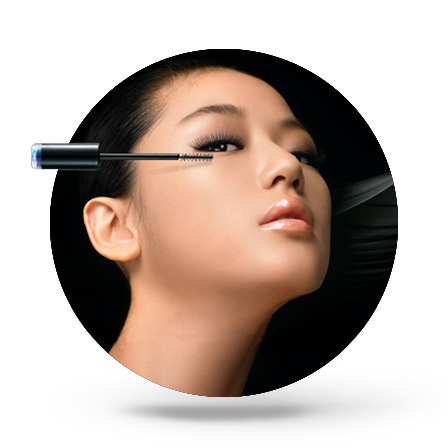 The group intended to provide Asian women with a mascara brush which would perfectly fit their daily make-up usages. That brush should respect the specific nature of Asian women’s eyelashes and facilitate their desired makeup effects. Our research team conducted field work in South Korea and observed women applying mascara to their eyes. The ethnographic and ergonomic research paid deep attention to the Asian culture of make-up and to the physiological characteristics of women. 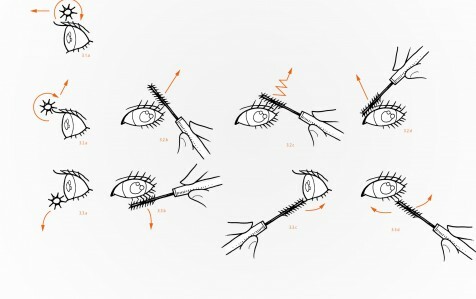 It showed that specific gestures were done to curl and perm the eyelashes but that no specific eye brush was helping their gestures. 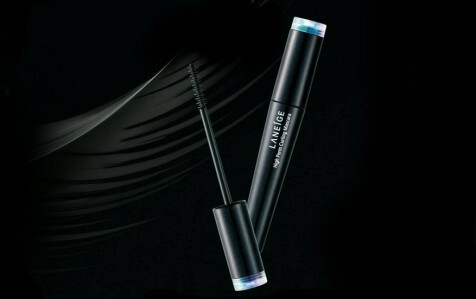 InProcess and AmorePacific co-operation led to the creation of a patented custom-made mascara for Korean women: LaNeige High Perm Curling Mascara. 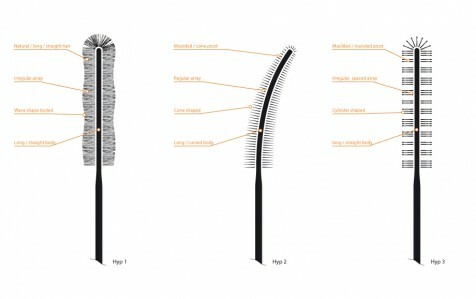 This hair-roll type brush powerfully curls eyelashes, achieving 70-degree curling power with the first disc rubber brush in the world. Eye lashes are set with jelly thickener ingredients giving long-lasting power curling effect. The use of a single material, the injected elastomer, saves 30 to 50% energy.